Offers a variety of aromas such as dried apricots, blackcurrant, finishing with notes of pink grapefruit. The final note reveals hints of vanilla and milk chocolate with an exceptionally long finish. 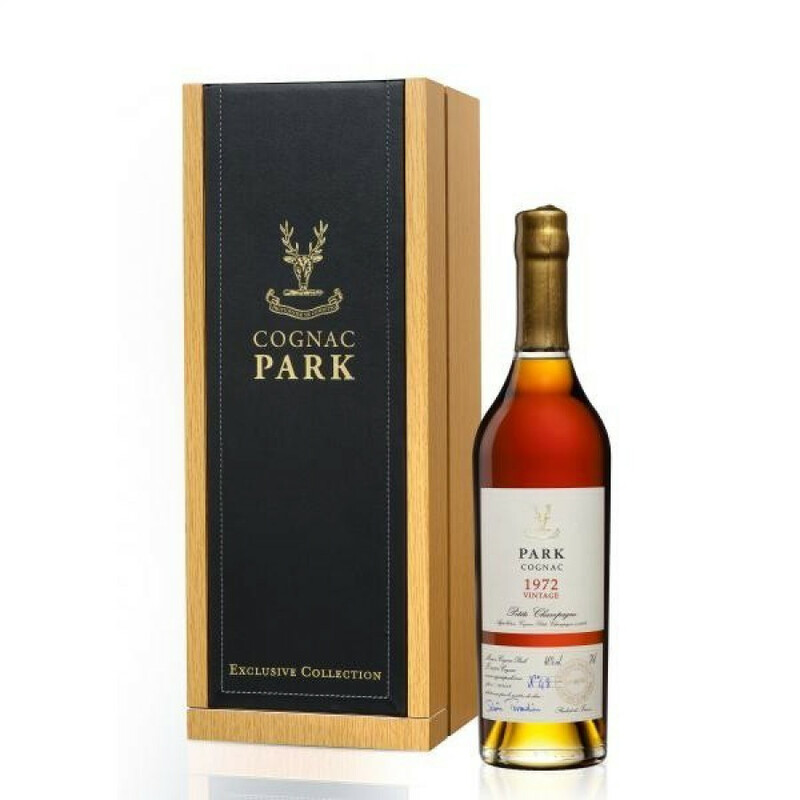 The delightful Park Vintage 1972 Cognac is, at present, in a minority in the cognac world - because there aren't that many vintage, year specific cognacs available. And we have to say, this one is a wonderful example of how great such a cognac can be. This cognac is made of solely Petite Champagne eau-de-vie, with delicate floral aromas and dominant fruity notes–typical for this terroir.